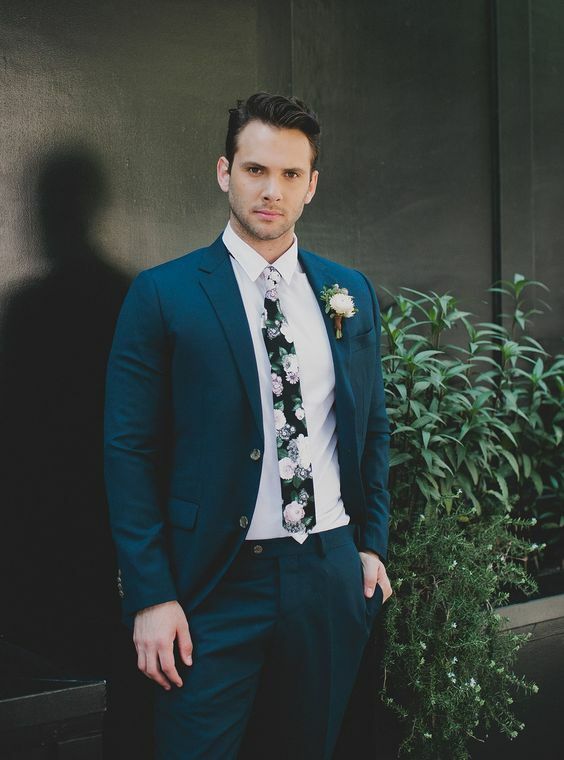 If you are a dapper groom who really wants something special on the big day, I strongly recommend to incorporate some prints into your groom’s outfit. 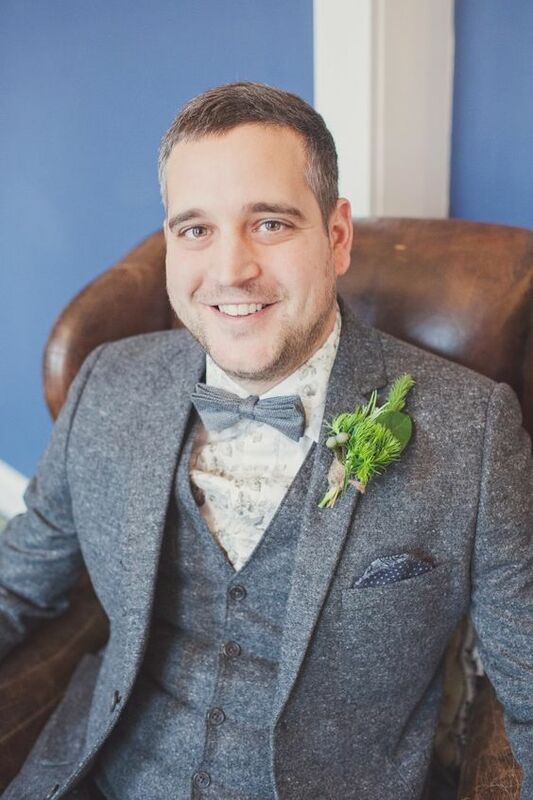 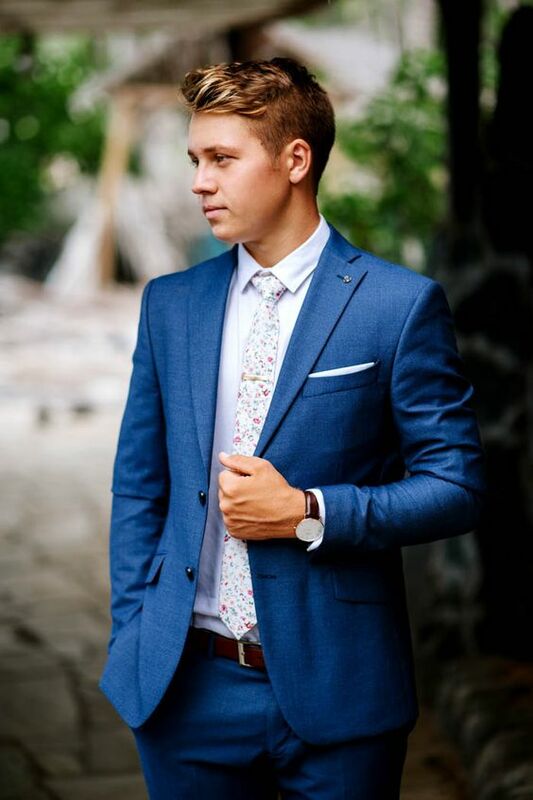 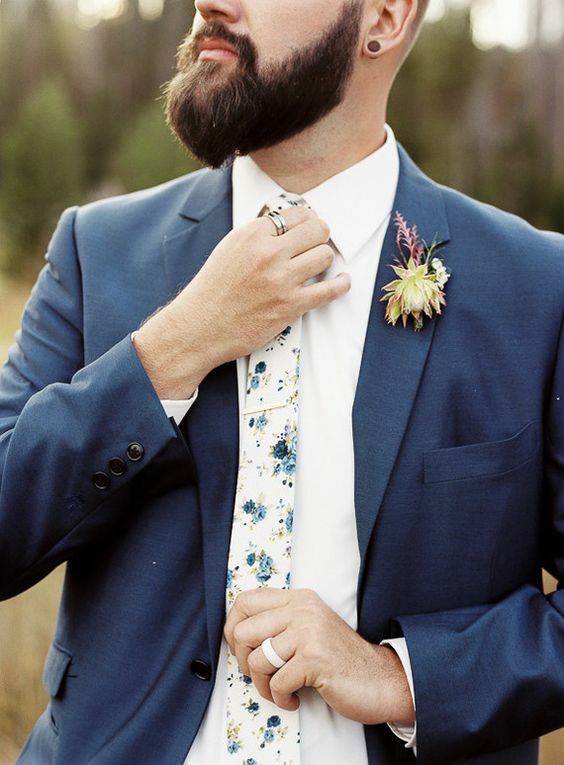 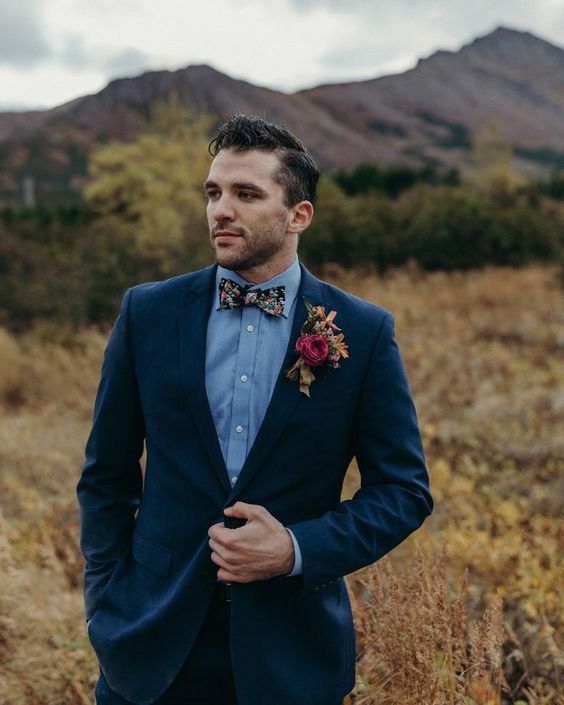 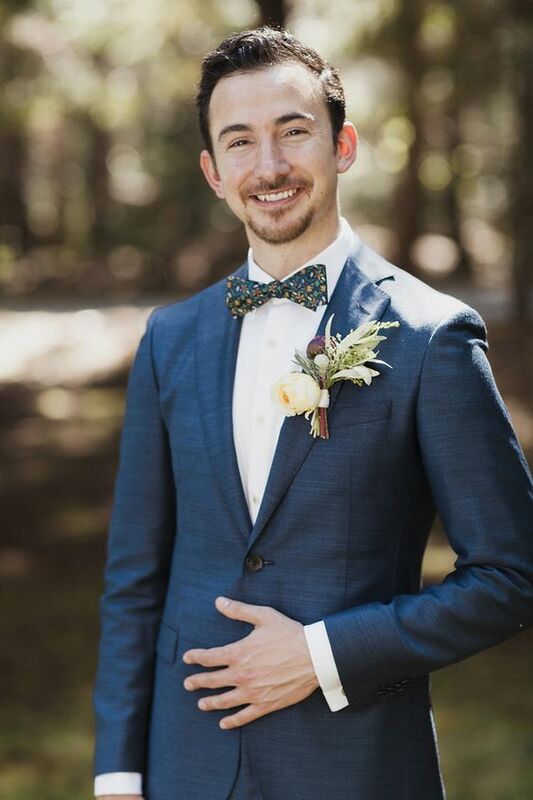 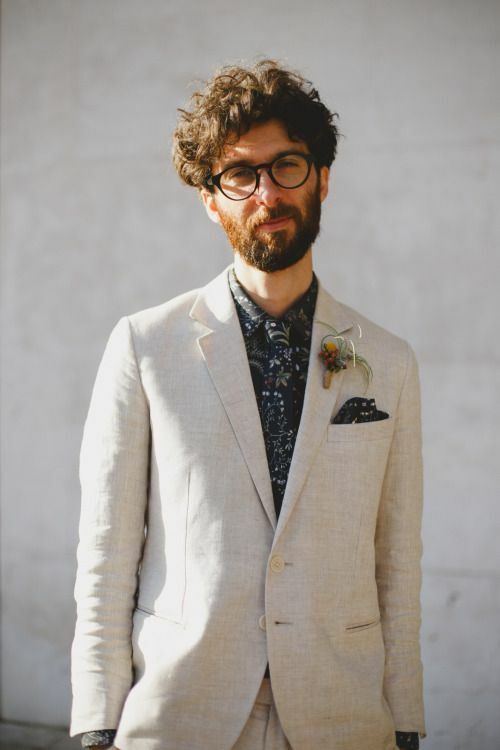 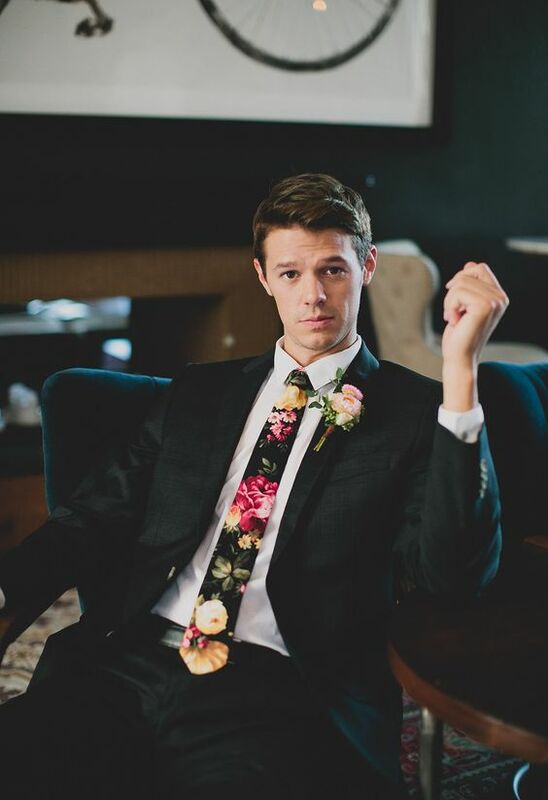 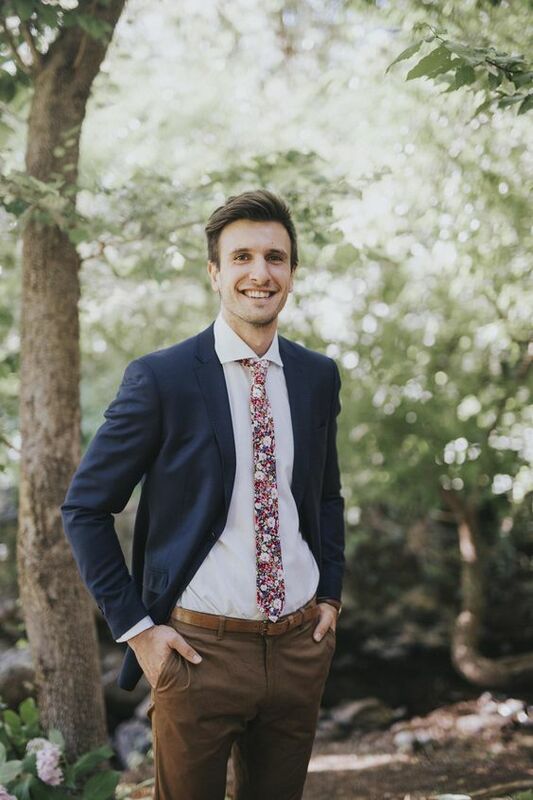 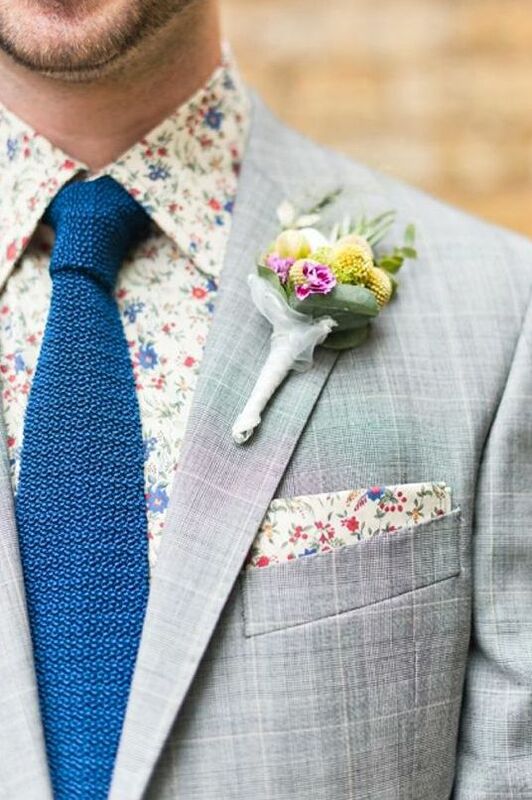 You may be surprised but one of the most popular prints for grooms is a floral print, which can be used for boho, modern, vintage and any other weddings. 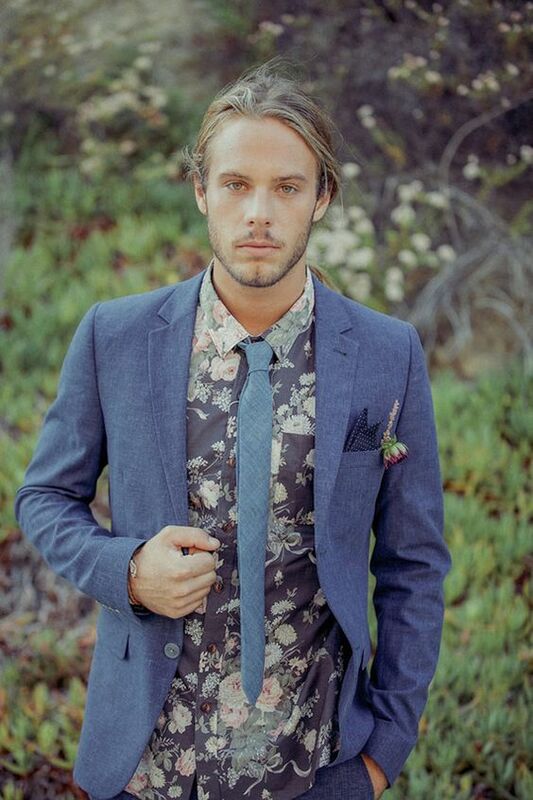 Let’s take a look how to rock floral prints in your attire. 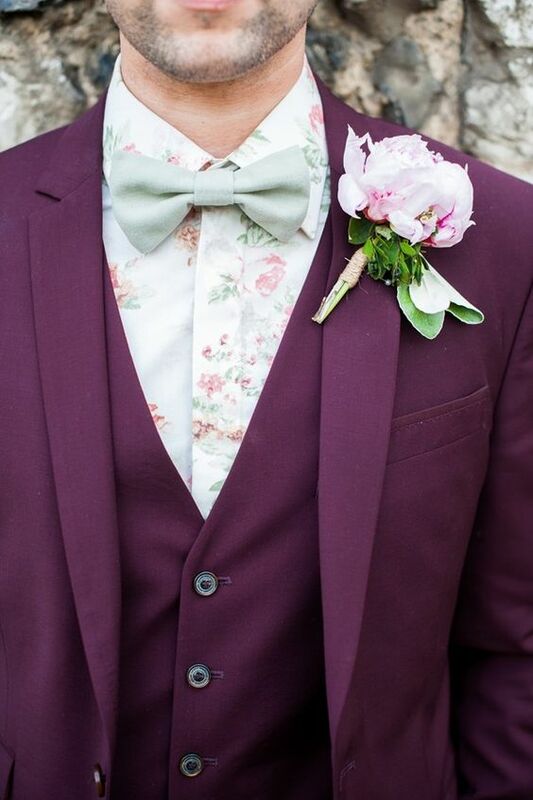 A floral shirt is a gorgeous idea to make a statement with your groom’s style. 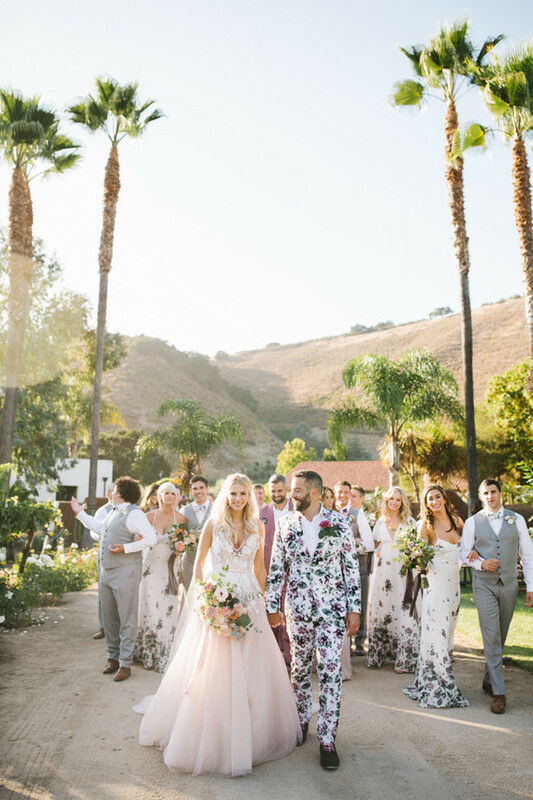 It can be a bright and colorful floral shirt or a dark floral one – whatever matches your suit better and whatever matches your wedding color scheme. 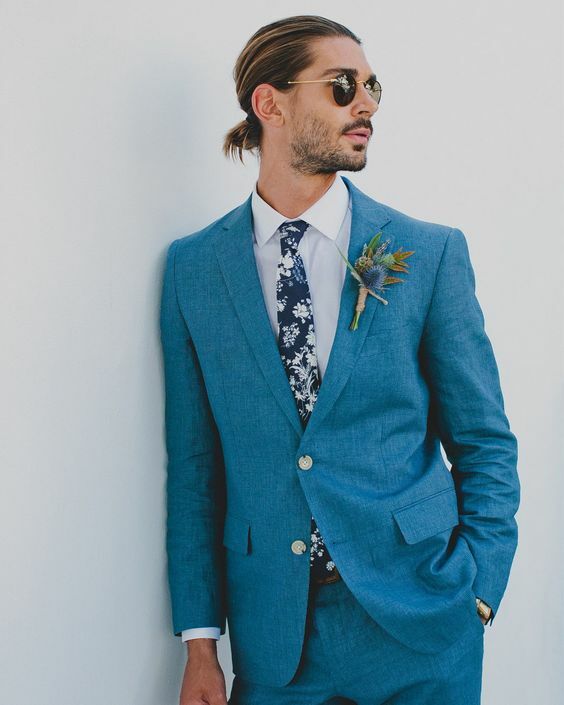 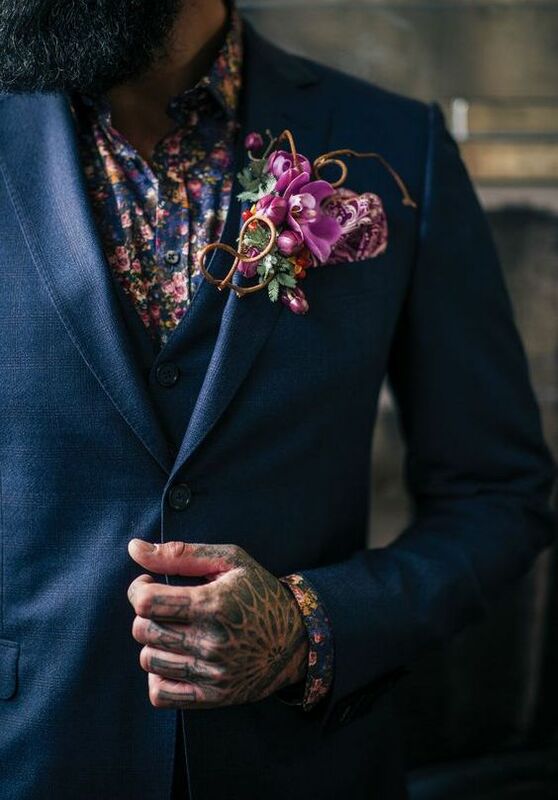 If you are a boho groom, rock a floral shirt, a plain tie, a jacket and pants of different shades. 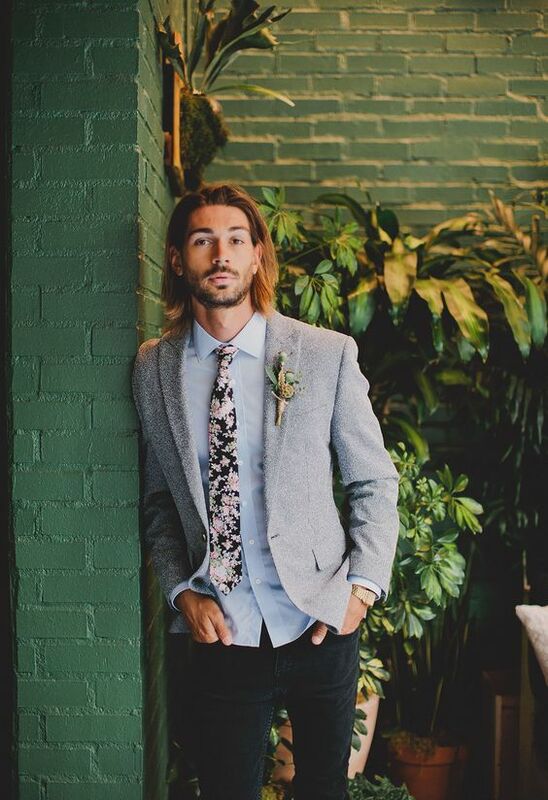 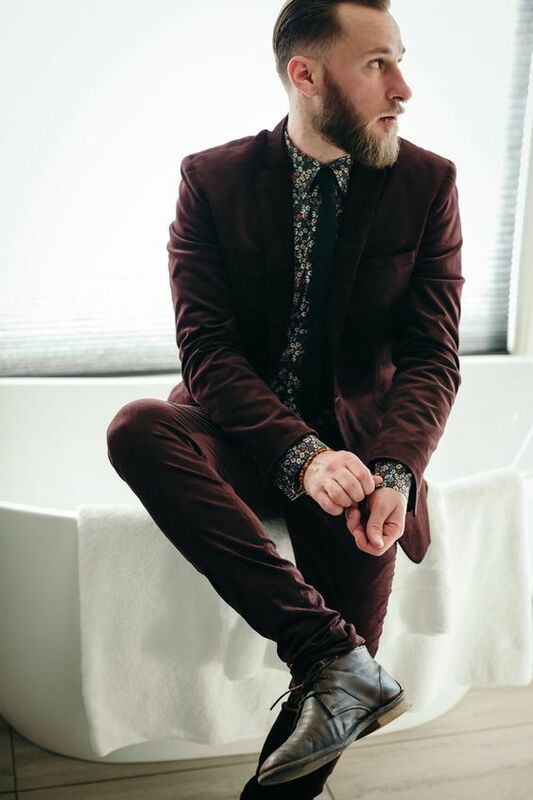 A unique idea is rocking a suit plus a floral shirt and tie of the same fabric for a more unified look. 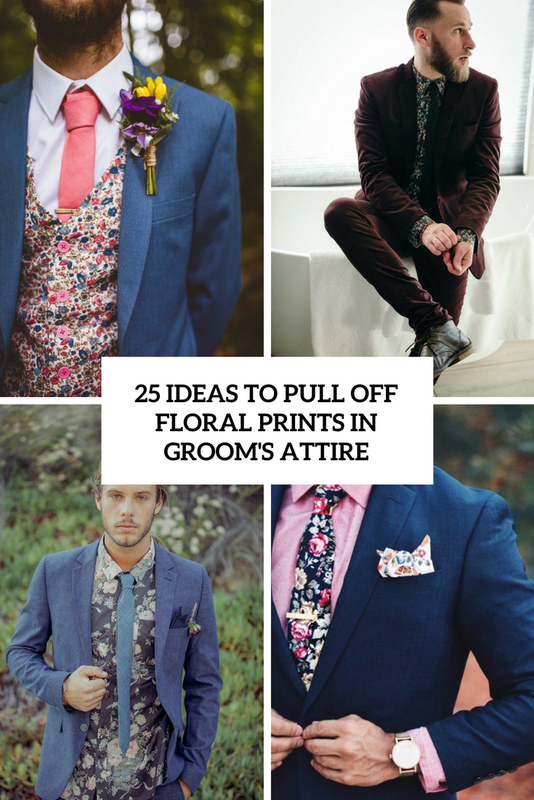 floral shirts are a chic idea for any groom, from fashionable modern to a boho and eclectic one, and you can find a shirt to embrace every season – darker tones for fall and winter and light and brighter ones for spring and summer. 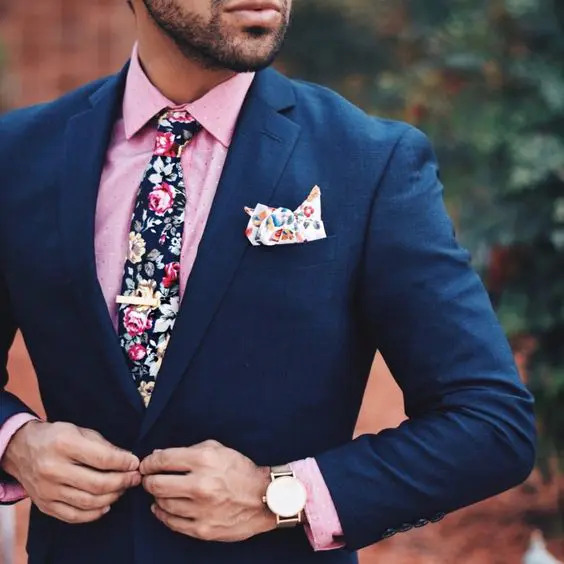 A more popular idea is rocking some accessories like floral tie or bow tie – it’s easier to match and doesn’t look too girlish. 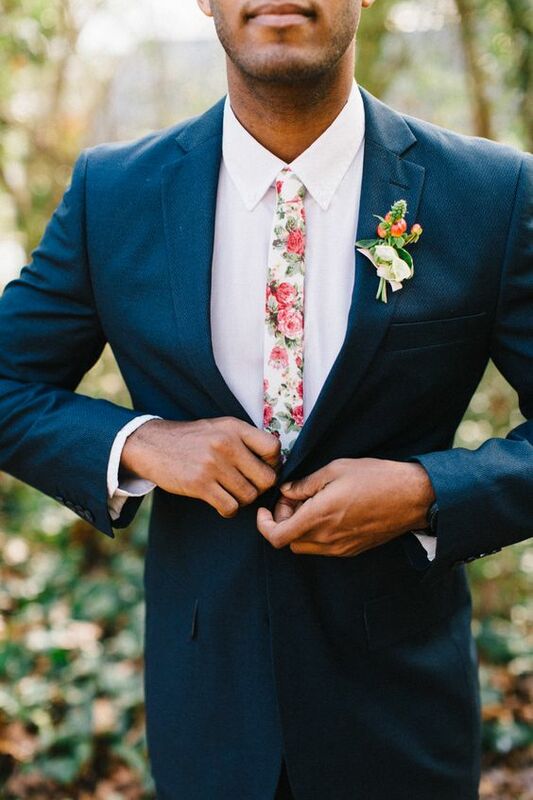 Find a proper floral tie or bow tie that matches your wedding suit, shirt or jacket or on the contrary, contrasts with the whole outfit. 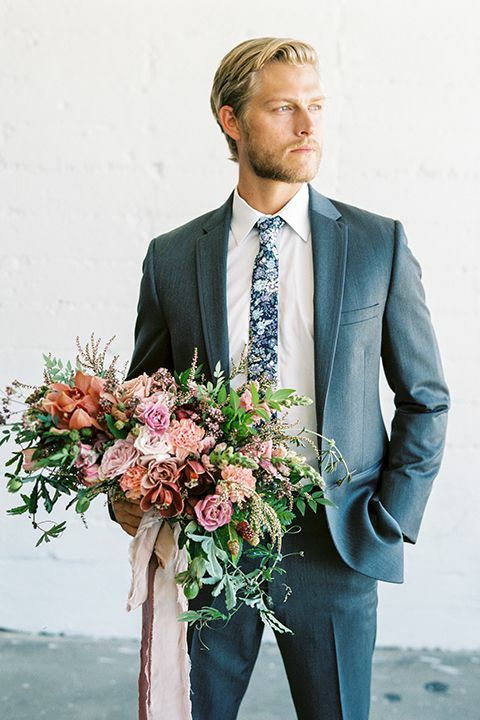 You may match the tie with the bridal bouquet or her dress if it’s a floral one. 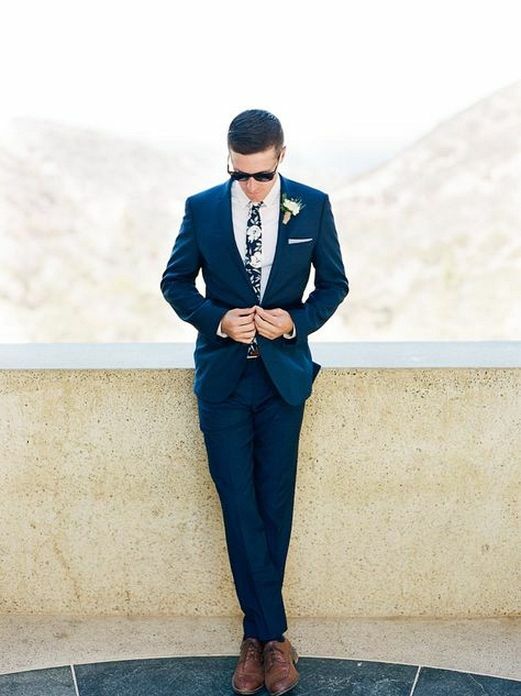 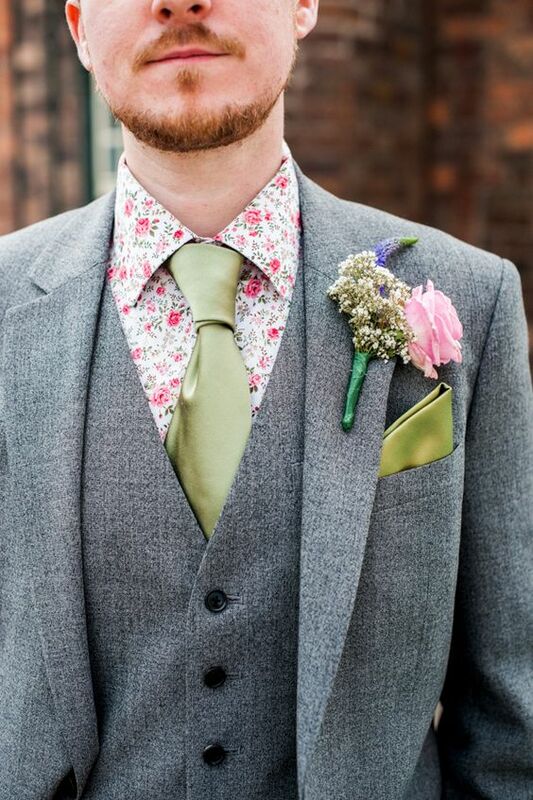 If you are a daring groom, boldly rock a floral print suit – it’s a fantastic way to stand out and look unforgettable. 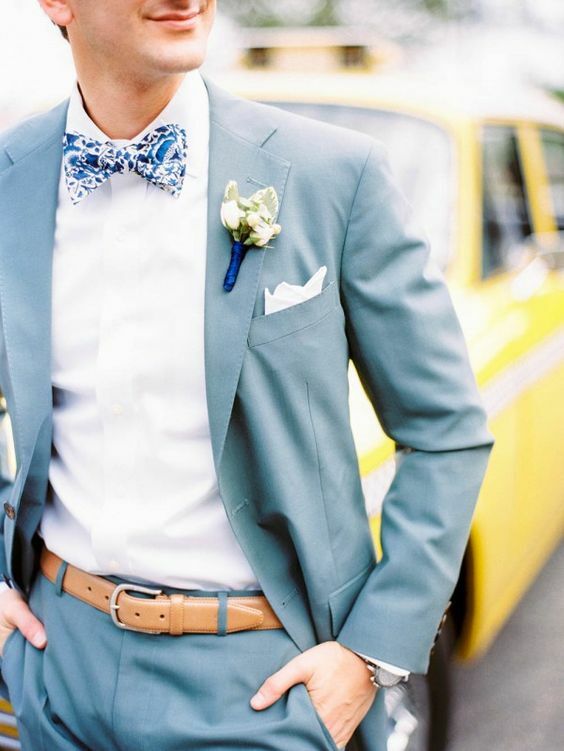 Rock any color and shade that you like and that matches your wedding color scheme or your bride’s or groom’s look. 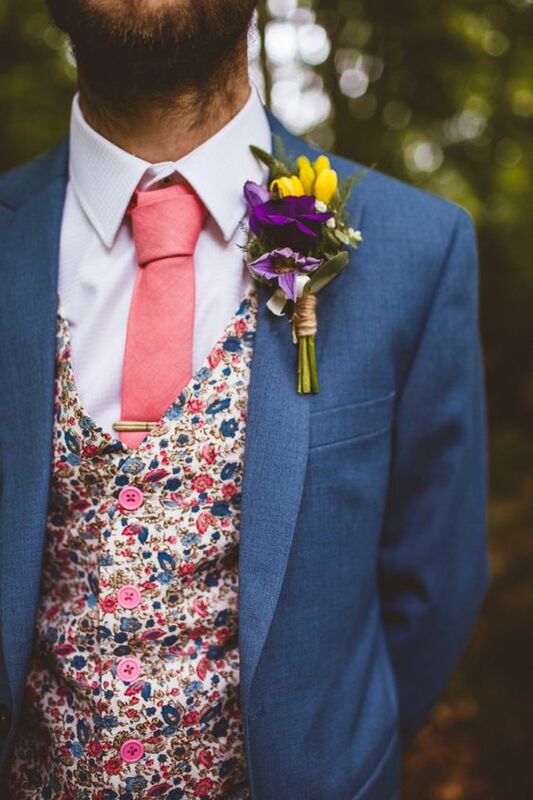 A floral vest is another chic idea to go for, find a matching tie and enjoy the bold look on your big day!